Having recently hosted the Israeli Super League Final Four, an extended run of Mamma Mia!, and concerts by acts as disparate as Neil Sedaka and Oasis, Tel Aviv’s Menora Mivtachim Arena – formerly known as the Nokia Arena – is counted among the most famous venues in global sports. 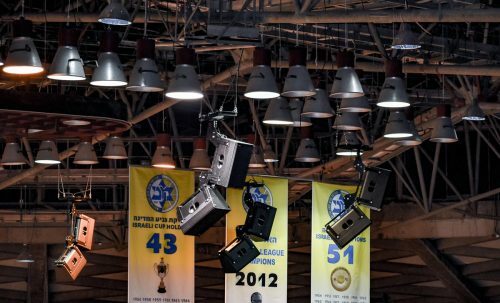 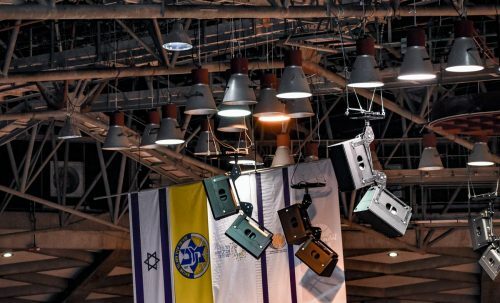 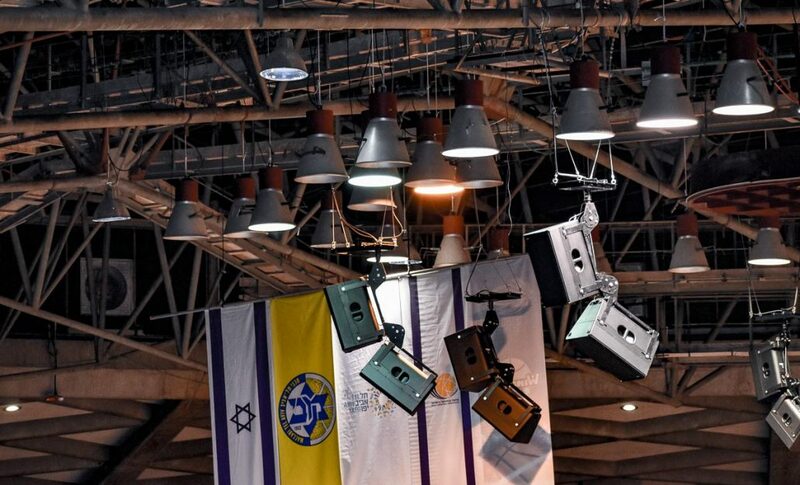 As the biggest indoor arena in Israel, the 12,000 capacity venue recently chose a powerful TW AUDiO sound reinforcement system, providing comprehensive audio coverage and pristine speech intelligibility. 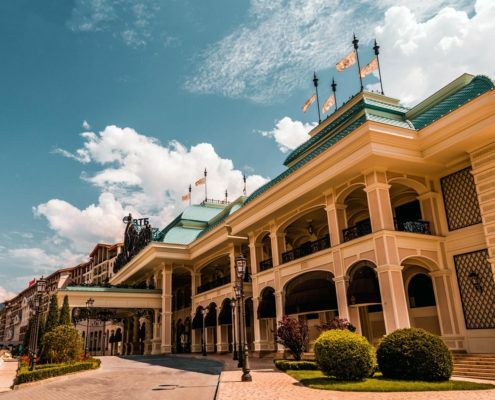 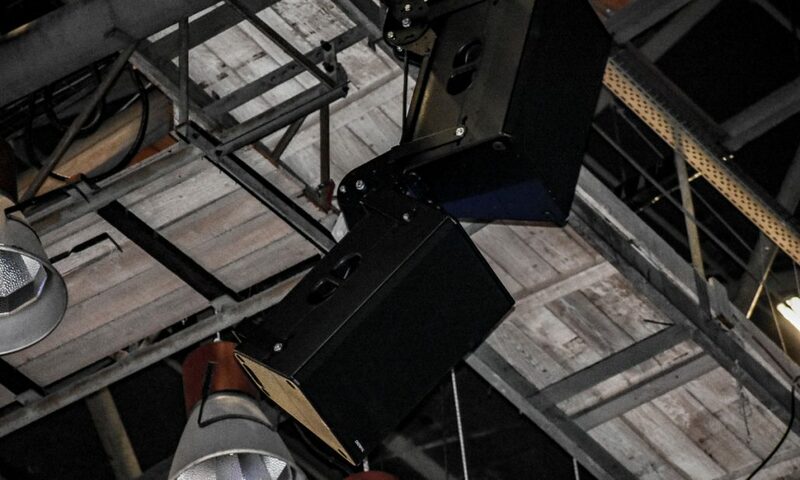 Crucially, the elegant design ensures that no undue strain is placed on the venue’s roof structure thanks to the lightweight construction of the T24N. 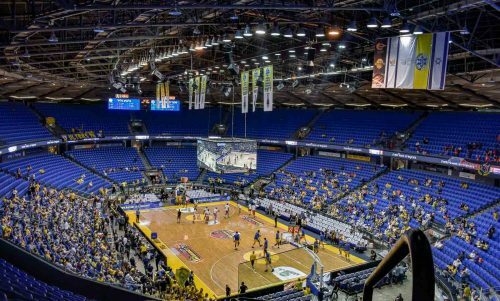 The home of the Maccabi Tel Aviv basketball team, the Menora Mivtachim Arena is globally recognised as a centre of sporting and entertainment excellence. 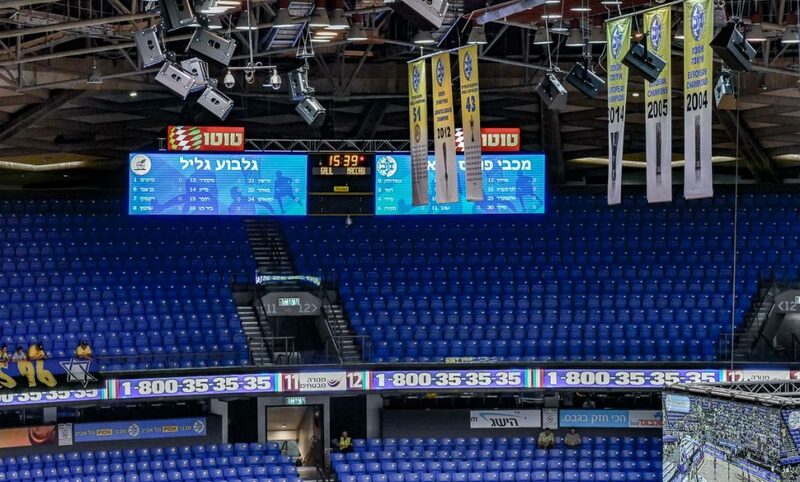 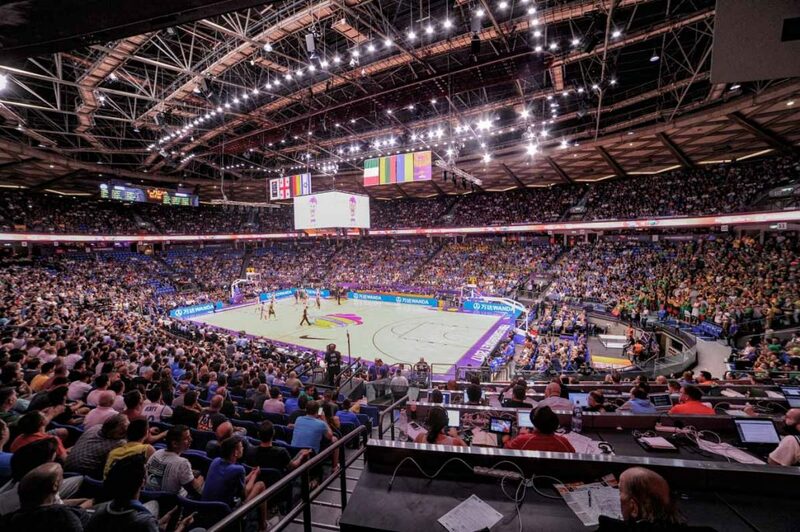 But when the venue’s owner, the Municipality of Tel Aviv, plus managing company Sports Palaces Ltd, began the search to find the best possible solution for the arena’s audio requirements, a number of specific challenges had to be met. 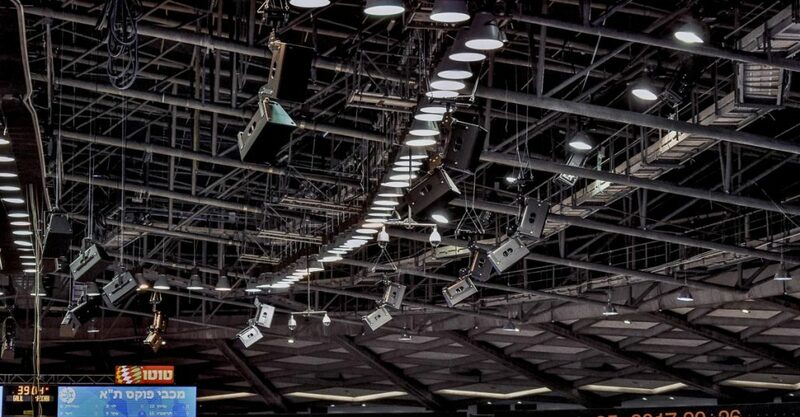 Among them was the need to minimise the weight applied to the venue’s roof. 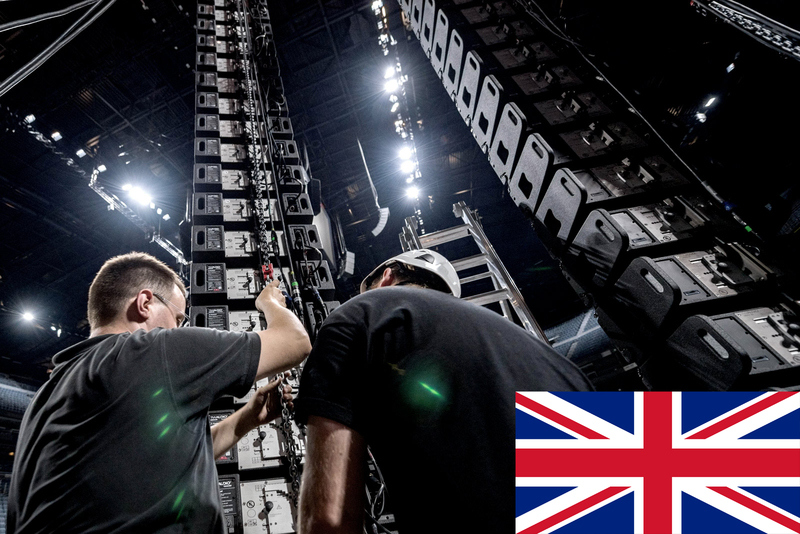 Indeed, so central has the T24N been to the creation of the arena’s new audio installation that in May of this year, ProTouch successfully provided coverage throughout the venue with a distributed system comprising more than 50 boxes including B30 subwoofers. 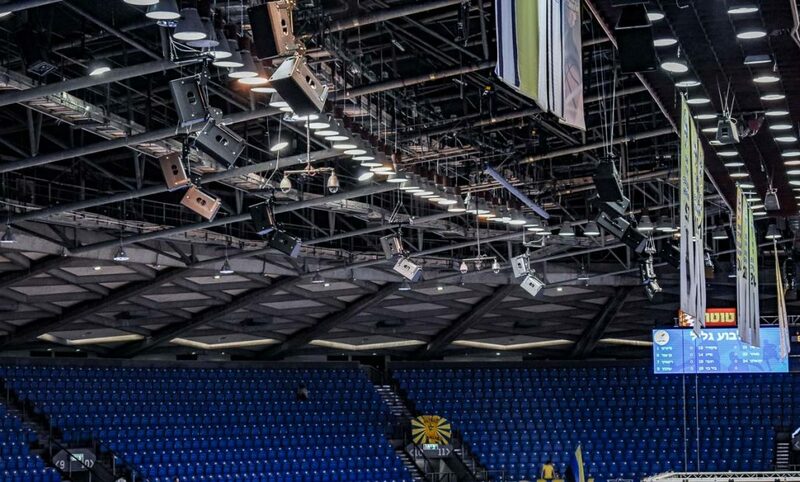 A total of 46 flown T24N enclosures cover the arena. 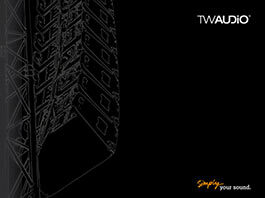 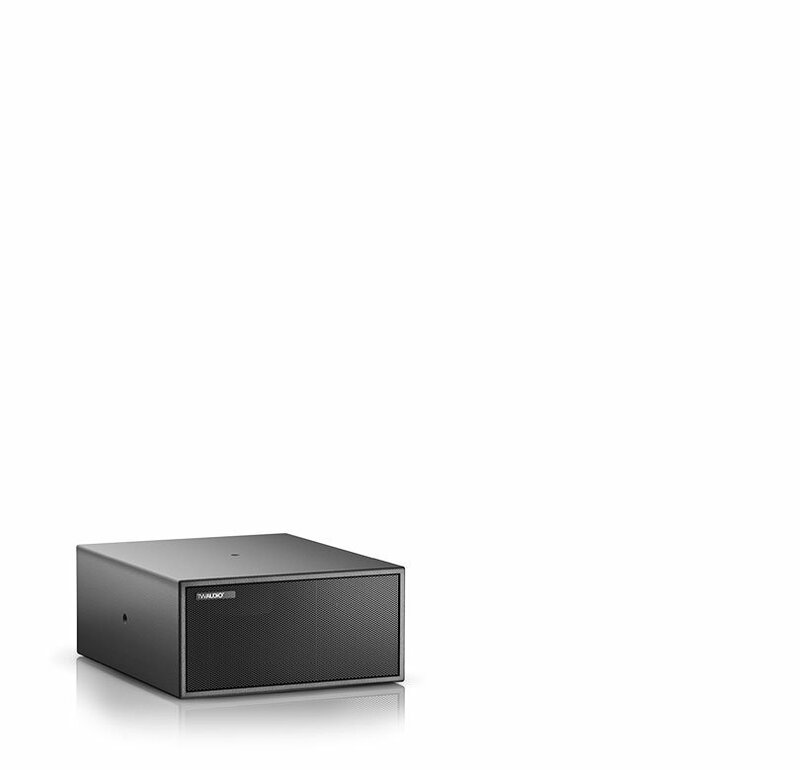 Widely considered a modern multi-functional classic, the T24N is an updated, lighter weight version of the very first TW AUDiO model, the ground-breaking T24. 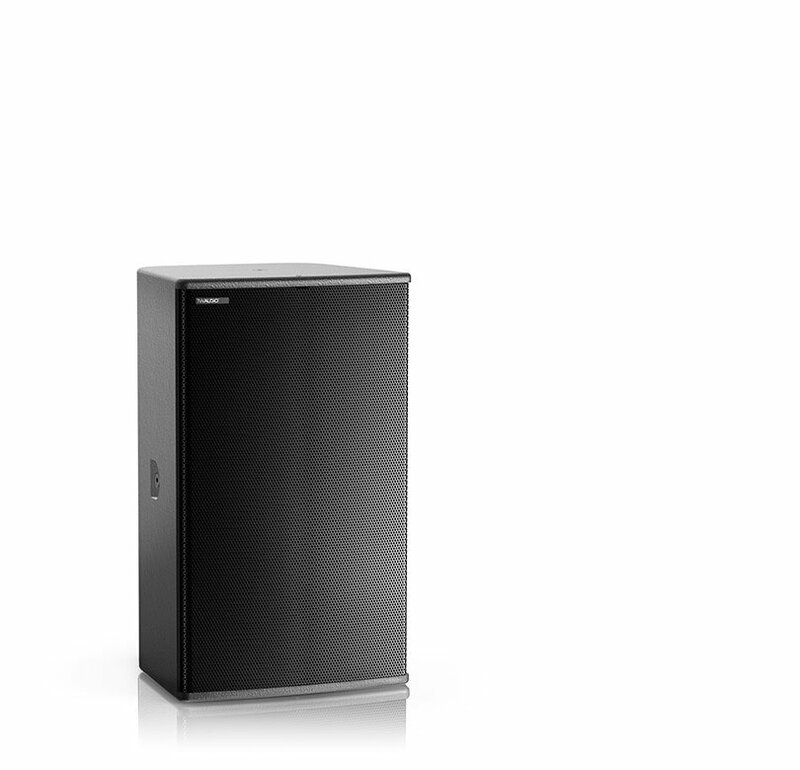 Inside the cabinet are two 12” neodymium woofers and a 1.4” horn with a 3” titanium membrane that is capable of reproducing precise, silky highs that are free of distortion, even at the highest levels. While each enclosure is fitted with a 60 x 40 degree horn as standard, it can be exchanged for a 90 x 50 degree horn quickly, easily and without the use of tools. 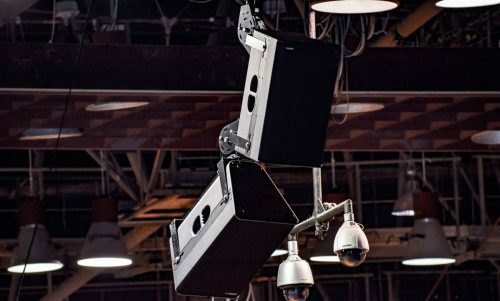 In the arena, the T24Ns are suspended from the roof in two oval rings – an inner ring of 12 distributed T24Ns, and an outer ring with 16 speaker clusters, each comprising two vertically arrayed T24N boxes. 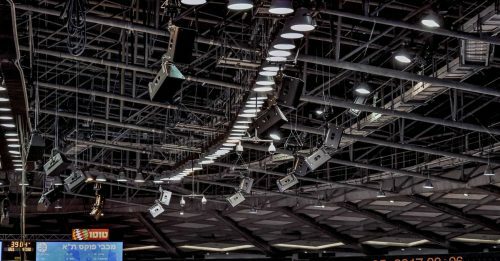 Working seamlessly, the enclosures in the outer ring (producing 60 x 40 degree dispersion) deliver perfect intelligibility across the middle and upper rows of seating, while T24N boxes within the inner ring (producing 40 x 60 degree coverage) perform the same function for the lower rows and VIP seats. 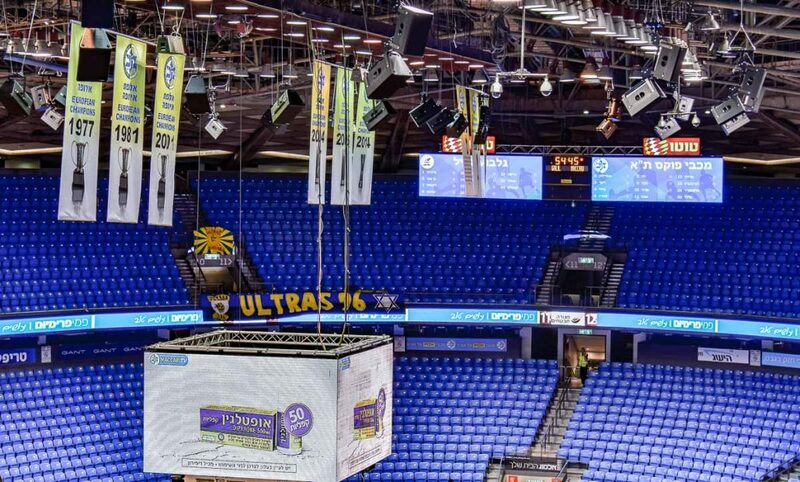 Two additional T24Ns are located at either end of the arena, producing 90 x 50 degree coverage for the upper-most tiers of seating. 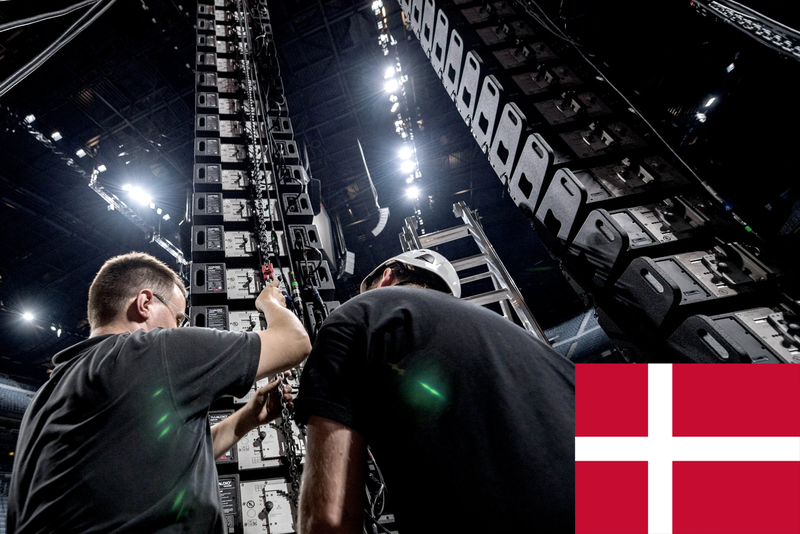 Eight B30 subwoofers provide low-end extension while power is delivered by 12 Lab.gruppen D120:4L amplifiers and a single D200:4L, and audio transport is via Dante.